enrolled and must have been enrolled in school immediately preceding the grading period. sure you schedule enough courses for the next school year. 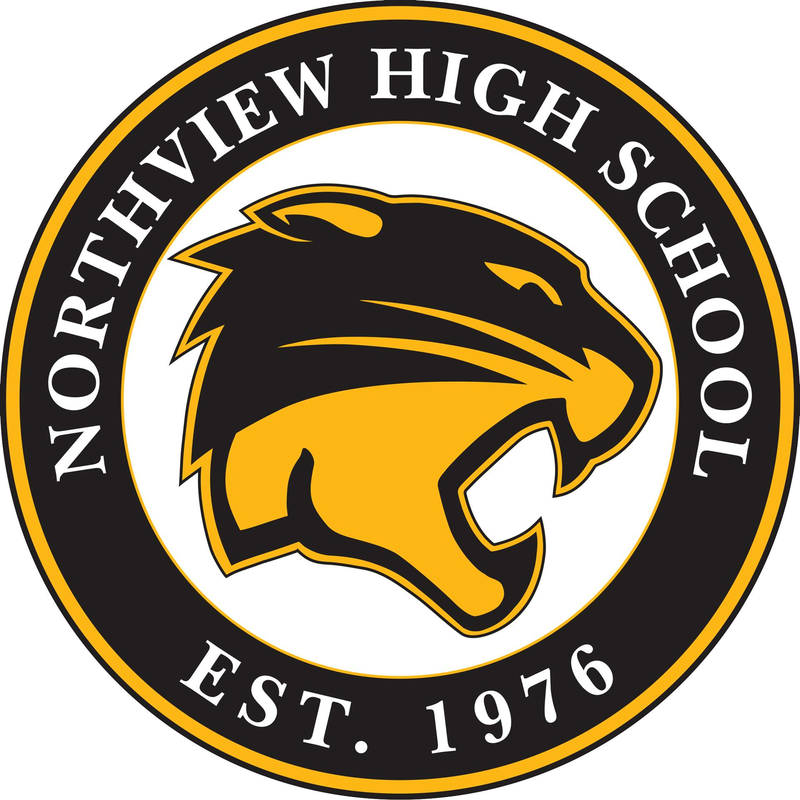 Contact Northview's Athletic Director, Chris Irwin 419-824-8570 ext. 5113, with any questions. of the student's junior year. An application can be obtained on-line at www.ncaaclearinghouse.net. code for score reports on the National ACT and SAT test registration forms.